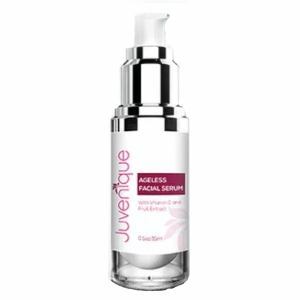 ﻿ Juvenique Serum Review: Is This Serum Really Cost Effective? Juvenique Serum is marketed as a lightening and tightening serum that can improve the texture and tone of the skin and gives your skin a radiant glow. 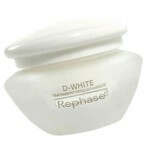 In addition to that, it can reduce inflammation, reduce puffiness and address wrinkles and fine lines. 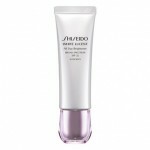 Lastly, the product can also protect the skin from environmental aggressors. The name of the manufacturer of this product is not mentioned on their website. But information on their website states that it is manufactured by a private cosmetics company in the USA. 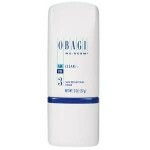 For best results, clean your face before applying the product. Place a small amount of the product on your fingertips and gently apply it in circular motions to your neck, face and chest and work up a lather. Leave it on for 30 minutes then wipe it off using a towel or wash off your face. Juvenique Serum is currently not available for sale. It is still on its free trial phase, and you can avail of their free trial offer through their official website. Vitamin C: This is a potent antioxidant that can protect the skin from aging and sun damage as well as improve the appearance, tone and texture of the skin. 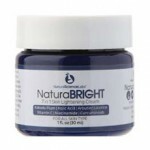 It also assists in the production of collagen which can help the skin remain tight and firm. Lastly, it can help eliminate toxins from the skin. 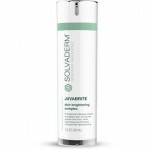 Peptides: This is made up of proteins that can nourish the skin. In addition to that, these also help to boost the synthesis of collagen which would be effective in eliminating dark circles, fine lines and crow’s feet. Aloe Vera: This plant extract is known for its healing and soothing properties which can help sensitive skin. 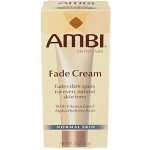 It is also said to nourish the skin which can help it recover from sun damage. The serum is lightweight and quickly absorbed by the skin. It is available for a free trial. The product comes in a convenient pump bottle. The product is available only online. The full list of ingredients is not disclosed on the site. The name of the company manufacturing the product is also not indicated. There are lots of Vitamin C serums in the market that claim to help even out your skin tone and improve your skin texture. With that in mind, should you choose this serum? 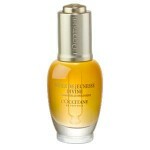 Well, among all the serums in the market, this is perhaps one of the latest addition to the market. In fact, it is so new that we rarely know anything about it! There are no reviews, no complete list of ingredients and even the name of the manufacturer has not been mentioned on their site! Because of this, we highly recommend that you choose a serum that is already well recognized and highly recommended in the market. As of now, there is no information about the pricing, as well as return policies of Juvenique Serum because it is still on a free trial phase.